In celebration of Women's Equality Day (August 26th, 2016) we would like to take a moment to honor all of the women social entrepreneurs in our portfolio and the amazing work that they do every day to help America on its journey towards a more equitable society. New Profit’s Accelerator Program was launched in 2014 to accelerate the potential of extraordinary female social entrepreneurs and the impact of their organizations. Our first cohort consists of seven social entrepreneurs who are breaking down barriers to opportunity in America and beyond. "Jessica received her B.A. from Barnard College and worked as an artist-in-the-schools in New York City before attending Yale Law School, where she was a Coker Teaching Fellow. In 1999, she received her J.D. from Yale. Upon graduation, she was awarded both the Mary McCarthy and Liman Public Interest Fellowships. She founded All Our Kin with Janna Wagner in the fall of 1999. In addition to her work at All Our Kin, Jessica co-teaches, with Janna, a college seminar on “Child Care, Society, and Public Policy” at Yale. She is a trustee of the William Caspar Graustein Memorial Fund, and is active in numerous local, state and national initiatives to improve the quality and sustainability of child care in low-income communities. In 2001, Yale University and the City of New Haven awarded Jessica a Seton Elm-Ivy Award for her efforts to strengthen partnerships and understanding among the New Haven and Yale communities. 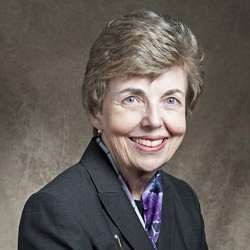 Ms. Sager’s honors include the US Small Business Administration’s “Women in Business Champion” award (2012), the Connecticut Women’s Hall of Fame (2013), New Profit’s “Extraordinary Female Social Entrepreneur” designation (2014) and the Roslyn S. Jaffe Award Grand Prize (2015). She is a Ms. Foundation Public Voices Fellow and a 2016 Pahara Aspen Fellow." "Alex has more than 18 years of executive management and strategic development experience in both the nonprofit and private sectors. Immediately before launching Beyond 12, she was an Entrepreneur in Residence at NewSchools Venture Fund where she conducted the research and developed the business plan for Beyond 12. 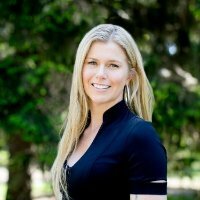 Alex's previous professional experience includes serving as executive director of The Princeton Review's Silicon Valley office, co-founder and vice president of marketing and online strategy at educational travel startup Explorica, director of operations at EF Education, and operations manager at the World Health Organization in Geneva, Switzerland, where she coordinated the efforts of an international youth substance abuse prevention foundation." Click here to read Bernadotte's full bio. "Morgan is a relentless street-organizer who is deeply inspired by her family and the philosophies of women like Ella Baker and Septima Clark. She is the Co-Founder and Executive Director of GirlTrek, a groundbreaking three-year-old national nonprofit based in Washington, DC that inspires and supports African-American women and girls to live their healthiest, most fulfilled lives—simply by walking. Through grassroots organizing and award-winning social media campaigns, GirlTrek supports over 25,000 walkers, 400 volunteers, and inspires an ever-growing network of 200,000 supporters. 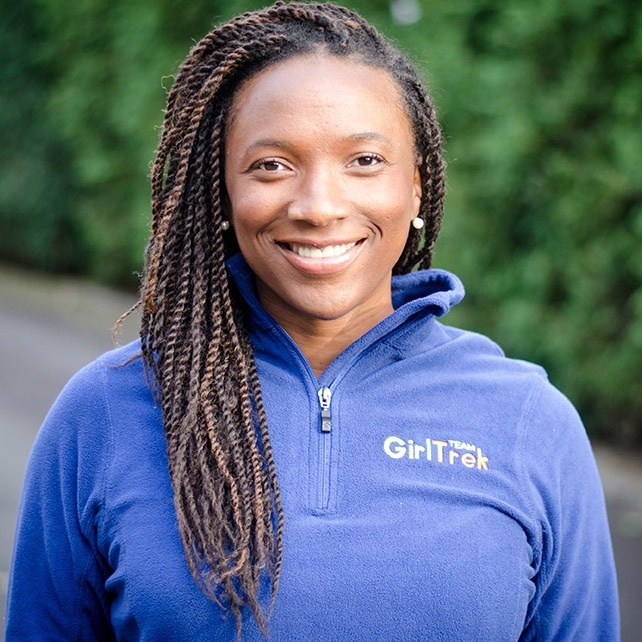 GirlTrek is quickly becoming a “go-to” organization in the public health space and has built partnerships that include Kaiser Permanente, the National Park Service, and First Lady Michelle Obama’s “Let’s Move!” campaign. 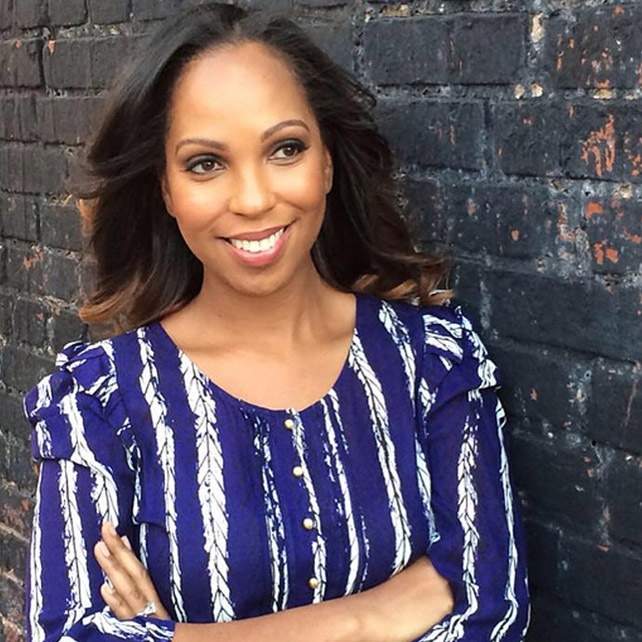 Prior to co-founding GirlTrek, Morgan was on the front lines of education reform. She served as Director of Leadership Development for one of the largest charter school networks in the country, Achievement First. Before Achievement First, Morgan directed the development and start-up of six public schools in New York City for St. Hope and the Urban Assembly—two organizations funded by the Bill & Melinda Gates Foundation. Morgan began her career with Teach For America as a high school history teacher in Atlanta, GA, and later as a school administrator in Newark, NJ." 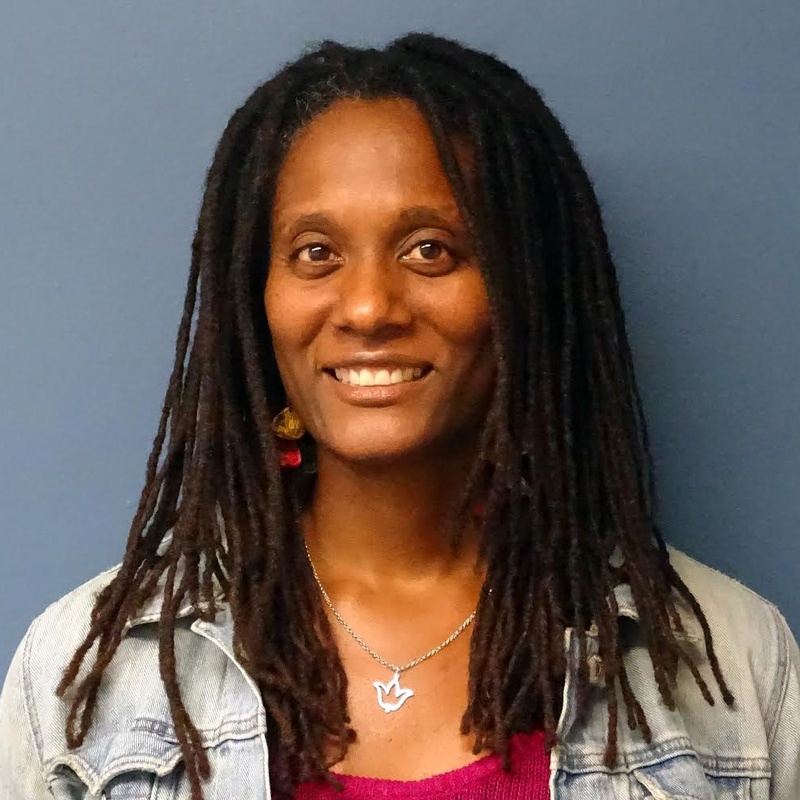 "Vanessa Garrison is a passionate advocate of social justice issues and has focused her work on improving health outcomes and quality of life for Black women and girls. Vanessa currently serves as the COO of GirlTrek, a national health movement that she co-founded in 2011. Through grassroots organizing and award-winning social media campaigns, GirlTrek currently supports over 25,000 walkers and inspires an ever-growing network of 200,000 supporters. Prior to co-founding GirlTrek, Vanessa worked as a Program Coordinator for Our Place DC, a nonprofit organization that provides services to currently and formerly incarcerated women. Vanessa began her career working in digital media with Turner Broadcasting System, Inc. in Atlanta, GA where she managed digital media projects for some the world’s most recognizable news and entertainment brands, including, CNN, TNT, and Sports Illustrated." "Lisbeth Shepherd founded Green City Force (GCF) in 2009 to address the dual imperatives of youth unemployment and climate change. GCF leverages national service to create pathways to careers for young adults who are unemployed or in dead-end jobs, who reside in public housing. Named “NYC’s Most Innovative Nonprofit” in 2013, Green City Force has engaged over 270 young adults aged 18-24 with an 80% graduation and placement rate in employment or college. GCF teams have coated or cleaned over 1 million square feet of rooftop as part of the NYC Cool Roofs campaign, built the city’s first urban farm on public housing property in partnership with the New York City Housing Authority and Added Value, and educated thousands of public housing residents about changing behaviors in their homes that can lead to energy reduction, through the Love Where You Live campaign. GCF has been recognized as a national model by President Clinton and by the White House as one of five Youth Jobs+ Champions of Change in 2013. GCF Lisbeth previously founded Unis-Cité, the leading national youth service program in France which engages over 2000 annual corps members in 50 cities and inspired national legislation affecting 75K young adults. 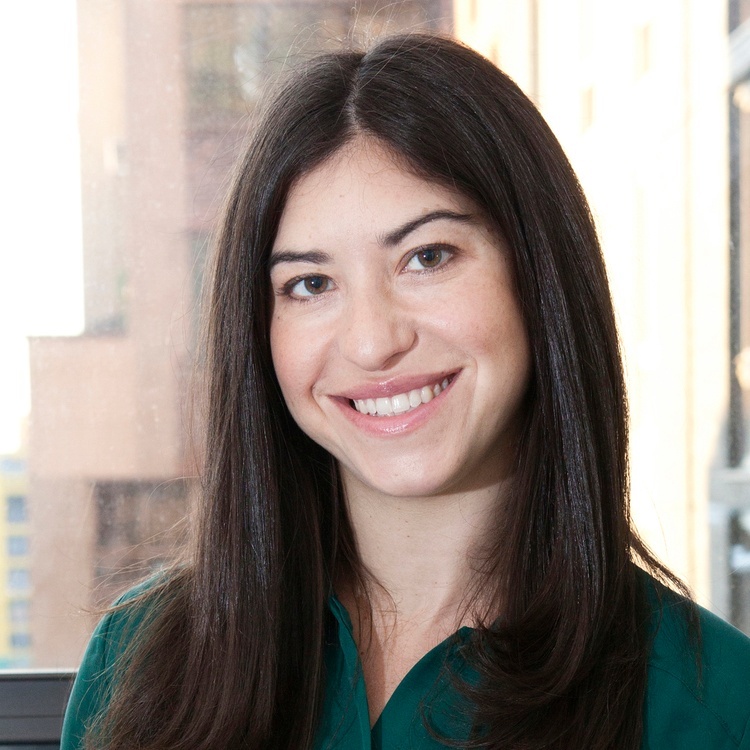 She is an Echoing Green alum, Draper Richards Kaplan Fellow, Audobon “Woman Greening the City,” White House Youth Jobs+ Champion of Change, Yale graduate and mother of two." 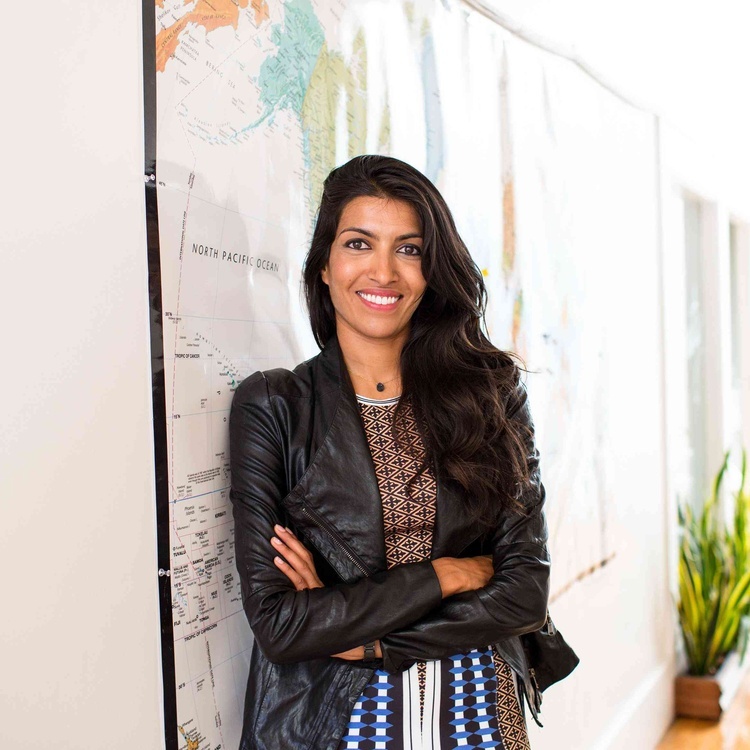 "Leila Janah is the Founder and CEO of Sama and Laxmi; two companies that share a common social mission to end global poverty by giving work to people in need. She is also the co-author of America's Moment: Creating Opportunity in the Connected Age, a book by Rework America: A Markle Initiative. She received a B.A. from Harvard in African development studies and lives in San Francisco." 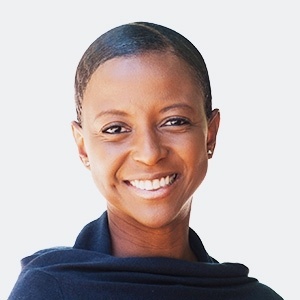 "Since 1991 Maisha’s work with the Algebra Project (AP) and then Young People’s Project (YPP) has focused on broadening the participation of groups underrepresented in science, mathematics, engineering, and technology. From 1991-1995, Maisha worked for the AP in Oakland California with the math department of a local junior high school, where she provided classroom support for students and teachers, instructional guidance in the use of the AP Transition Curriculum, and helped to lead efforts to establish an “Algebra for all” policy in the school. In 2003, she began training and coaching teachers in AP schools across the country in the use of the Transition Curriculum, which led to becoming certified as a national trainer for the AP, and involved training trainers and developing a competency model for Teachers and Trainers (the AP Model of Excellence). 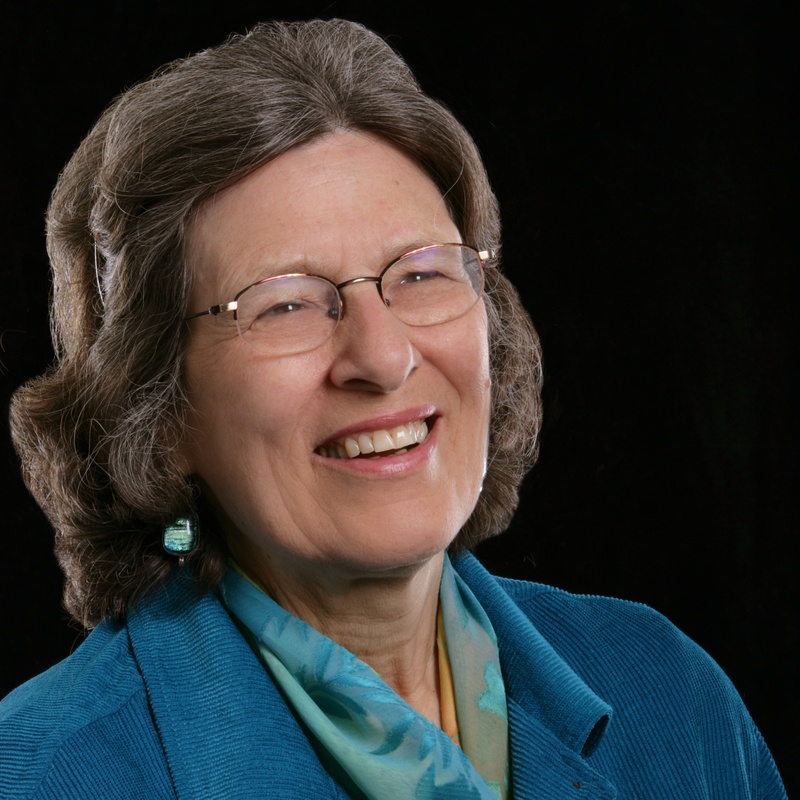 In 1997, she began supporting the development of YPP math literacy workers by applying the training principles from the AP to the challenge of developing a training program for peer instructional leaders in YPP, for the purpose of developing young people from the constituent population, who are equipped with the skills and competencies to facilitate experiential learning activities in mathematics for their younger peers. In 2003, Maisha began doing this work as a YPP employee, and from 2005-2010 focused on formalizing the training model and developing a YPP trainer training program through work supported by NSF/ISE, producing a formal two-week training institute, training materials, and an ongoing development and certification process for trainers. She has been a YPP Co-Director since 2010." This cohort recently concluded their time with the New Profit Accelerator Program. We are excited for the upcoming cohort, stay tuned for an announcement in the near future! 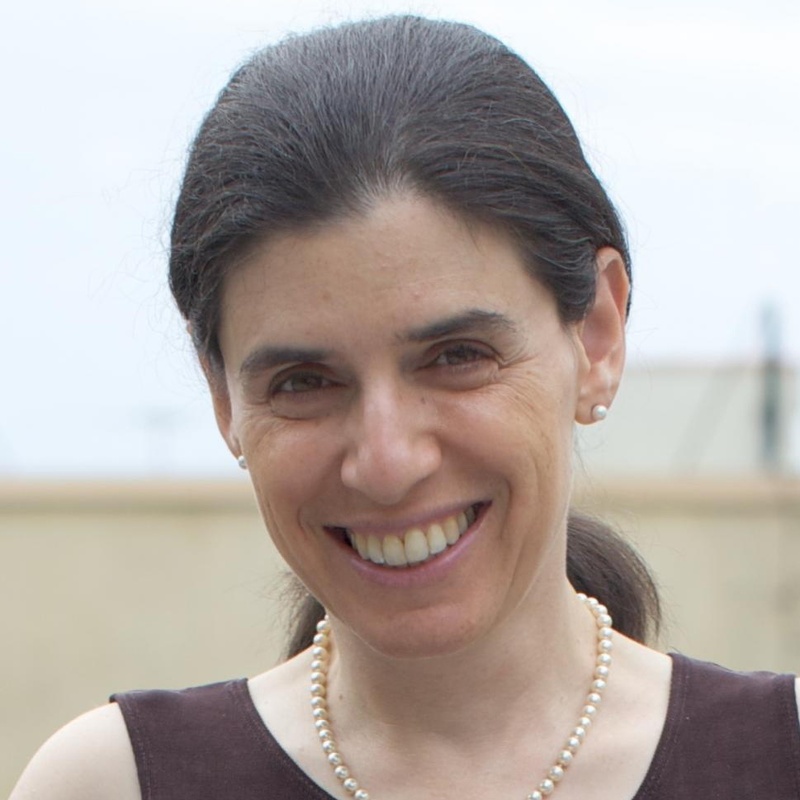 "Prior to joining Achievement Network, Mora Segal served as Chief Strategy Officer at College Summit, an organization focused on raising the college-going rate of low-income students nationwide. While there, she led strategic planning, public policy, external affairs, marketing and new site development functions. Mora also co-founded a high school sports media company which was acquired by ESPN in 2008. She was a fellow with the Coro Foundation in St. Louis, and served as an AmeriCorps member where she resettled refugees in the Boston area. Mora serves on the board of trustees of ACCESS, and is a founding board member of the Eli J. Segal Citizen Leadership Program. She is a graduate of Yale University and Harvard Business School, and lives in the Boston area with her husband and two daughters." 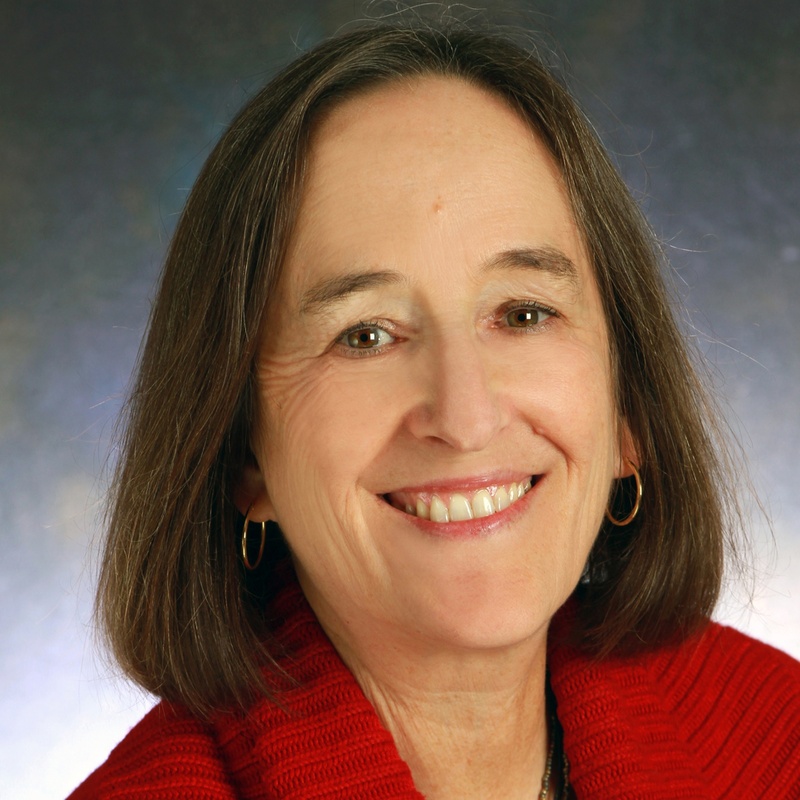 "Mary E. Walsh, Ph.D., is the Executive Director of City Connects and the Daniel Kearns Professor of Urban Education and Innovative Leadership at the Lynch School of Education at Boston College. She directs the Boston College Center for Optimized Student Support (formerly the Center for Child, Family, and Community Partnerships), a research center studying interventions that enhance the academic and healthy development of youth. Dr. Walsh has published and presented widely in the area of school-community supports for schoolchildren and their families. Two of her books are Children, Health and Learning and Meeting at the Hyphen: Schools-Universities-Communities-Professions in Collaboration for Student Achievement and Well-Being (co-authored with M. Brabeck). She obtained her Ph.D. in Clinical-Developmental Psychology from Clark University." 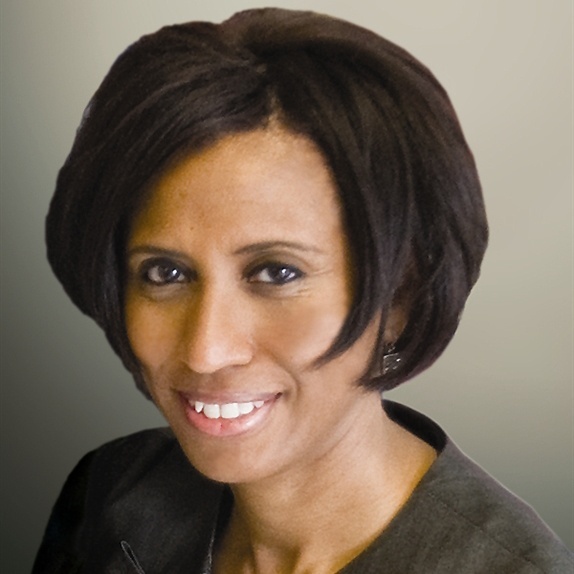 "Nicole Farmer Hurd, Ph.D. is the Founder and CEO of College Advising Corps. 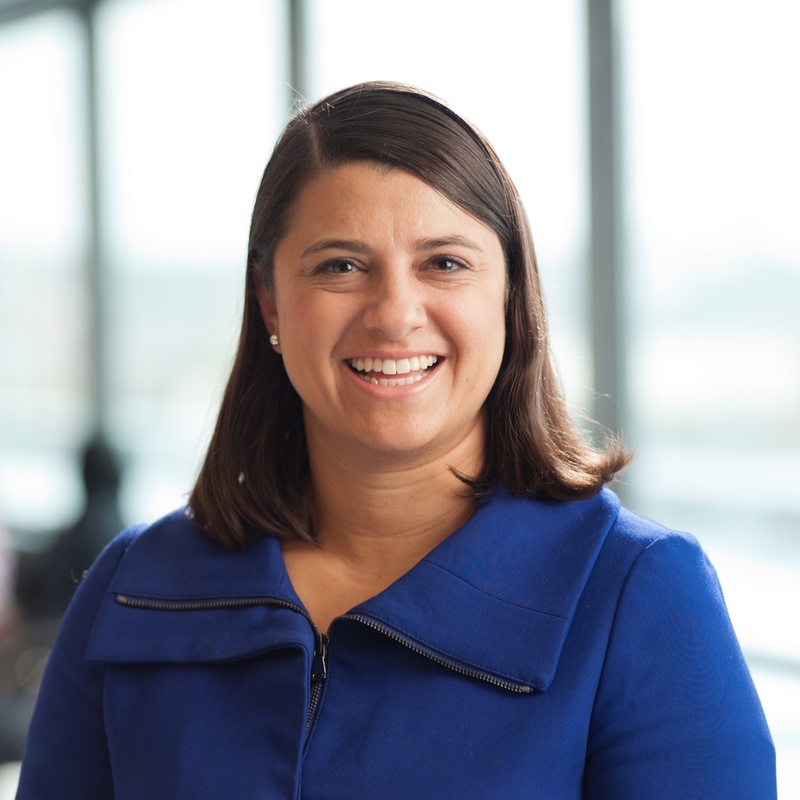 A passionate advocate of post‑secondary education, Nicole has led College Advising Corps from a pilot project in Virginia to the largest college access program in the country, placing hundreds of advisers in high-need schools from coast-to-coast. Under her leadership, the Advising Corps received the 2012 National Service Impact Award from the Corporation for National and Community Service for the “positive and lasting impact they are making through national service.” Nicole was named to the Chronicle of Higher Education’s 2014 Influence List." Click here to read Hurd's full bio. "In 1996, Rebecca Onie co-founded Health Leads to address the fundamental drivers of patients’ health. In 2009, she was honored to receive a MacArthur “Genius” Fellowship. She has also been recognized by the Robert Wood Johnson Foundation’s 2012 Young Leader Award; Network for Excellence in Health Innovation’s 2014 “Innovators in Health” Award; Forbes Magazine’s Impact 30, recognizing the world’s top 30 social entrepreneurs; and the Schwab Foundation’s 2013 Social Entrepreneur of the Year. Health Leads arms healthcare institutions with the tools, technology, analytics, best practices, and peer community necessary to address their own patients’ resource needs and to champion a healthcare system that address all patients’ basic resource needs as a standard part of quality care. Last year, Health Leads directly served over 14,000 patients and their families, touching nearly 50,000 total lives." Click here to read Onie's full bio. "A native New Yorker and a product of New York public schools, Sydney still credits her seventh grade English teacher Ms. Fried with igniting her love of learning and desire to share that with others. Sydney had her first teaching experience as a college student at Tulane University in New Orleans. Following Hurricane Katrina, she worked in a public school with the non-profit New Orleans Outreach to create and lead an after-school dance program. After graduating with a degree in Political Science, Sydney joined Teach For America as a teacher in the Bronx, NY where she taught second and third grade at PS 86. Sydney has a master’s in teaching from Pace University. In March 2010, she co-founded E4E with colleague Evan Stone." "Phyllis is CEO of LEAP Innovations, a Chicago-based education technology hub that advances personalized learning to prepare Americans for 21st century skills. The nonprofit organization helps to identify, pilot, research and expand the use of innovative teaching and learning technology tools from pre-K to early college. Before starting LEAP, Phyllis was a driving force behind Chicago’s charter movement. As founding president and CEO of New Schools for Chicago, she helped raise more than $70 million to support opening 80 new public schools, primarily charters. For nearly a decade, she focused on bringing quality public schools to communities of high need and advocating for school choice." Click here to read Lockett's full bio. "Kirsten Lodal is the CEO and Co-Founder of LIFT, which began as an idea during her sophomore year of college in 1998 and has become one of the foremost anti-poverty organizations in the country. Under Kirsten’s leadership, LIFT has created positive outcomes for more than 100,000 families and established itself as a national model for more effective and human-centered social services. Along the way, Kirsten has become a leading advocate for re-thinking and modernizing the design of America’s anti-poverty programs, spreading LIFT’s message from the White House and the Aspen Institute to the NBC Nightly News, the PBS Newshour and The New York Times." Click here to read Lodal's full bio. 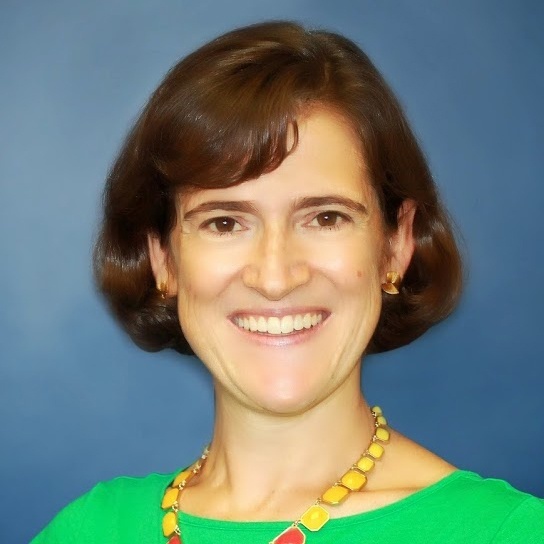 "Ellen Moir is Founder and Chief Executive Officer of New Teacher Center (NTC), a national organization dedicated to improving student learning by accelerating the effectiveness of new teachers and school leaders. She is recognized as a passionate advocate for our nation’s newest teachers and for the students they teach. Ellen founded NTC in 1998 to scale high quality teacher induction services to a national audience. NTC strengthens school communities through proven mentoring and professional development programs, online learning environments, policy advocacy, and research. Today NTC has a staff of over 150 who work closely with educators and policymakers across the country. NTC seeks to work in high-poverty schools in underserved communities to ensure that the nation’s low-income, minority, and English language learners, those students most often taught by inexperienced teachers, have the opportunity to receive an excellent education." Click here to read the rest of Moir's bio. "Elisabeth Stock built PowerMyLearning from a nascent non-profit in 1999 into a national leader in the K-12 digital learning space. 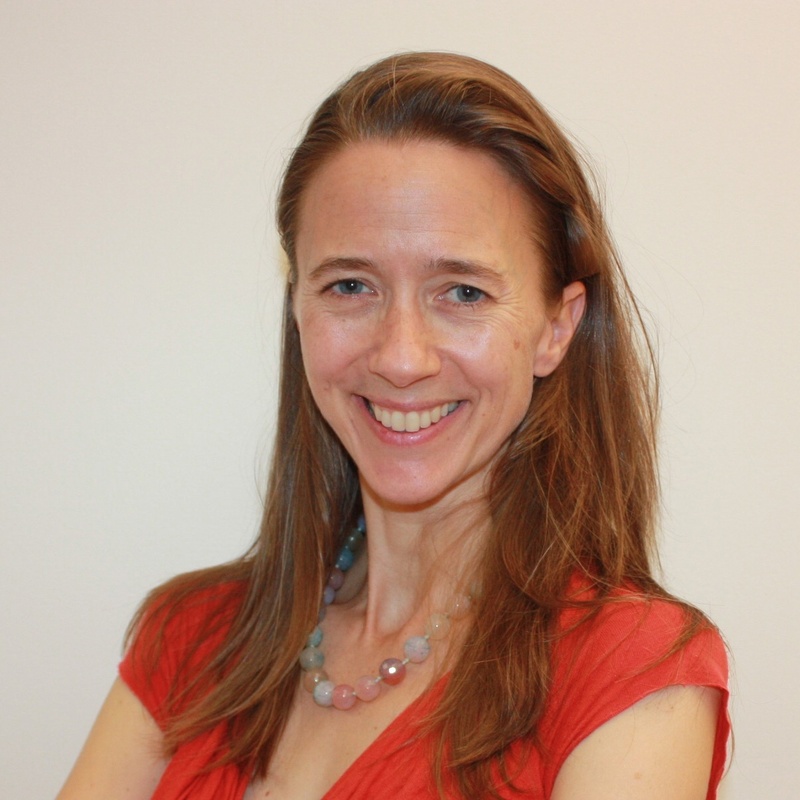 Recognized as an expert in her field, Elisabeth is a Pahara-Aspen Education Fellow and a life-long Ashoka fellow. She has given a TEDx talk and high-level briefings at the White House, the U.S. Department of Education, and the Federal Communications Commission, and she has served as an advisor to the Corporation for Public Broadcasting and the NYC Department of Education. Elisabeth has been featured in the Wall Street Journal and on National Public Radio and has published Op-Eds in media outlets such as Education Week and the Huffington Post. In 2001, she was honored by Crain’s New York Business as one of 40 New Yorkers under 40 shaping the city. 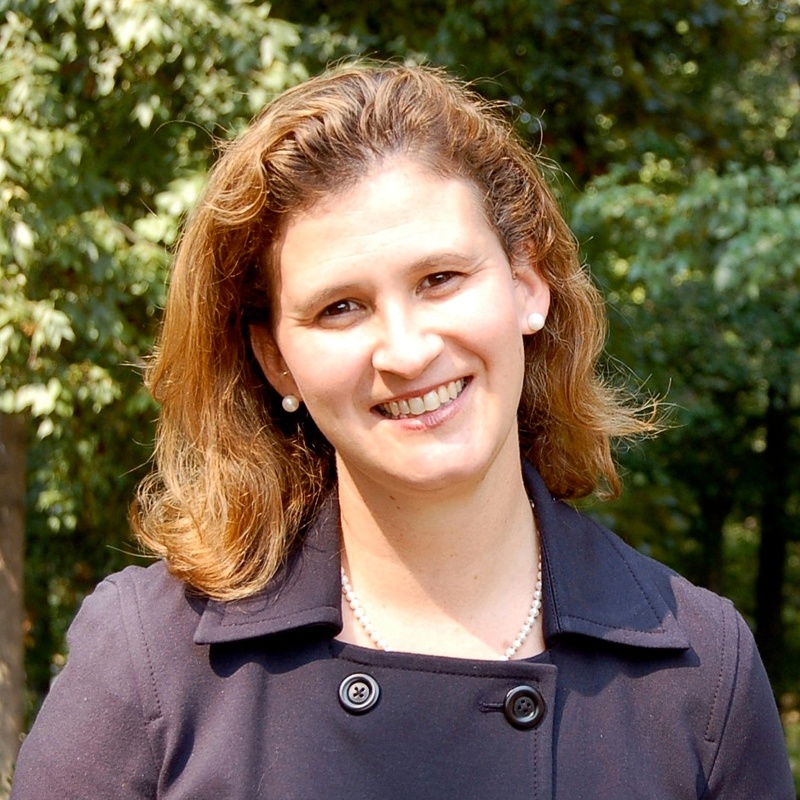 From 1996-97, Elisabeth served as a White House Fellow in the Office of the Vice President, where her experience as the principal architect of a government-wide education technology program led her to launch PowerMyLearning a year later. Elisabeth was a high school teacher for two years while a Peace Corps volunteer and later worked for the World Bank on appropriate technology in Africa. She also worked at the Vera Institute of Justice and helped the Open Society Institute start the After-School Corporation. Elisabeth served as a member of the MIT Board of Trustees (1997-2002) and is the youngest individual ever to be appointed to the MIT Executive Committee (2000-2002). Elisabeth has earned four degrees from MIT. She also holds a patent for a medical device." "MOLLY BALDWIN is the Founder and Chief Executive Officer of Roca. Molly began her professional life as a street worker and community organizer. Even in those early days, Molly made the connection between social and economic justice and has dedicated her professional life to creating the possibility of a brighter future for disconnected young people. Roca is the culmination of that vision, and since its founding in 1988, Roca’s success in helping young people turn their lives around has been nationally recognized. Molly, along with her dedicated and talented staff, engage young people by developing relationships through relentless outreach and intensive support. Molly holds a Master’s Degree in Education from Lesley University and an honorary Ph.D. from Salem State University. She has over 34 years of experience in youth work, community work, organizational development, and management." "Christy is CEO of Single Stop. She previously served as Single Stop’s Regional Director for the Gulf Coast. Christy has extensive experience as a nonprofit executive, including corporate social responsibility, philanthropy, community relations, and communications. 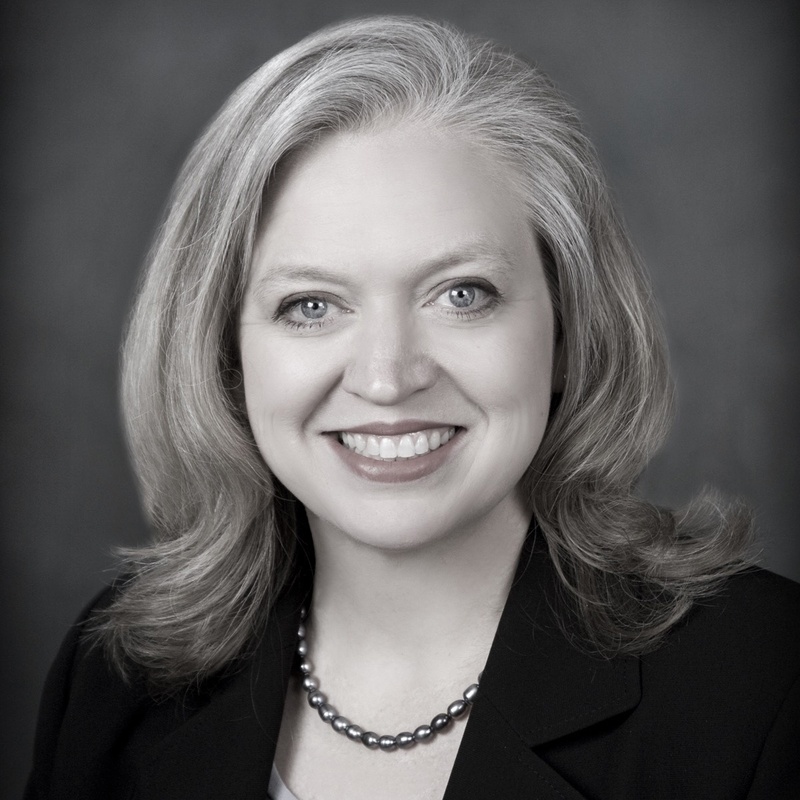 Before joining Single Stop, Christy served as the Director of Community Relations for Blue Cross and Blue Shield of Louisiana and as the Executive Director of its foundation. There, she managed a $40 million endowment portfolio, which supported projects throughout the state. She created and led the Challenge for a Healthier Louisiana, an acclaimed $30 million statewide grant program to improve the wellness and well-being of Louisianans. Christy also served as the CEO of the Girl Scouts Audubon Council, overseeing scouting programs and camps in Southeastern Louisiana, and as a leader at the State Library of Louisiana." Click here to read Reeves' full bio. 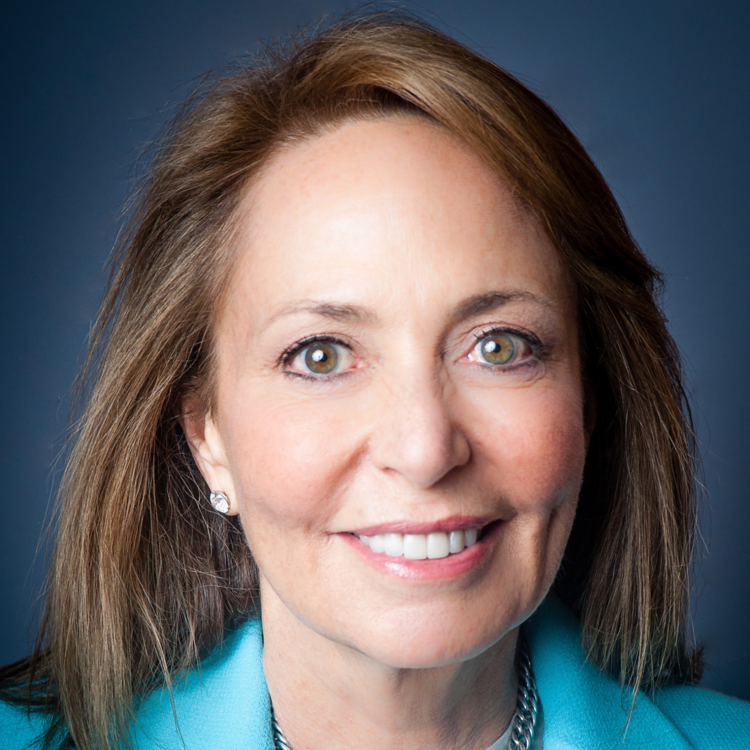 "Pamela Cantor, M.D., is President and CEO of Turnaround for Children, a nonprofit organization that connects the dots between poverty, stress and academic performance in order to catalyze healthy student development and academic achievement. Dr. Cantor practiced child psychiatry for nearly two decades, specializing in trauma. She founded Turnaround after co-authoring a study on the impact of the 9/11 terrorist attacks on New York City schoolchildren. In high-poverty schools, she saw students traumatized by the circumstances in their lives, teachers ill-equipped to meet the intense needs of their students and principals unable to build an environment that is physically and emotionally safe or supportive. Specifically, she recognized that the scientific research on stress and the developing brain that she had learned in medical school should be translated into practices to help children and schools struggling with the effects of unrelenting adversity. Dr. Cantor started Turnaround to help schools understand the impact of adversity on learning and to put children on a healthier developmental trajectory so they can be successful in school and in life." Click here to read Cantor's full bio. 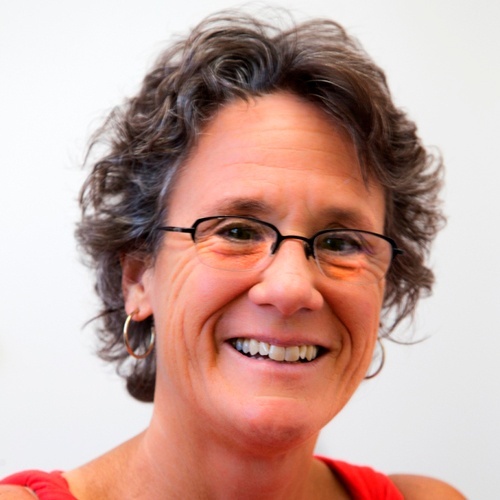 "Kate Gerson has driven the design and development of curriculum implementation and professional learning, trained transformational school leaders, and served as both a high school teacher and principal. 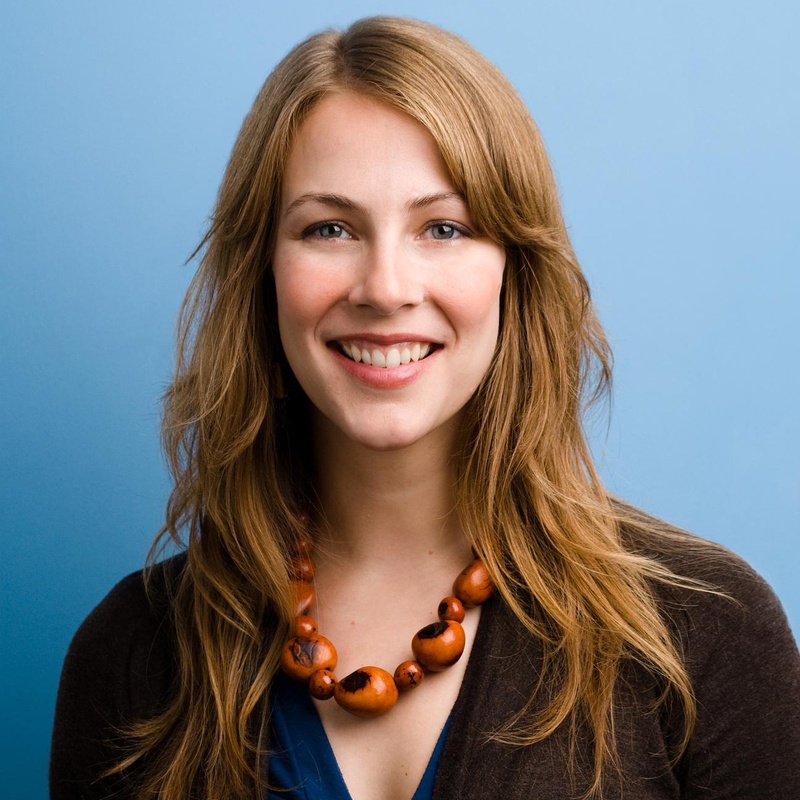 As managing partner of programs, Kate sets the vision and oversees the design, delivery and quality of all programs. 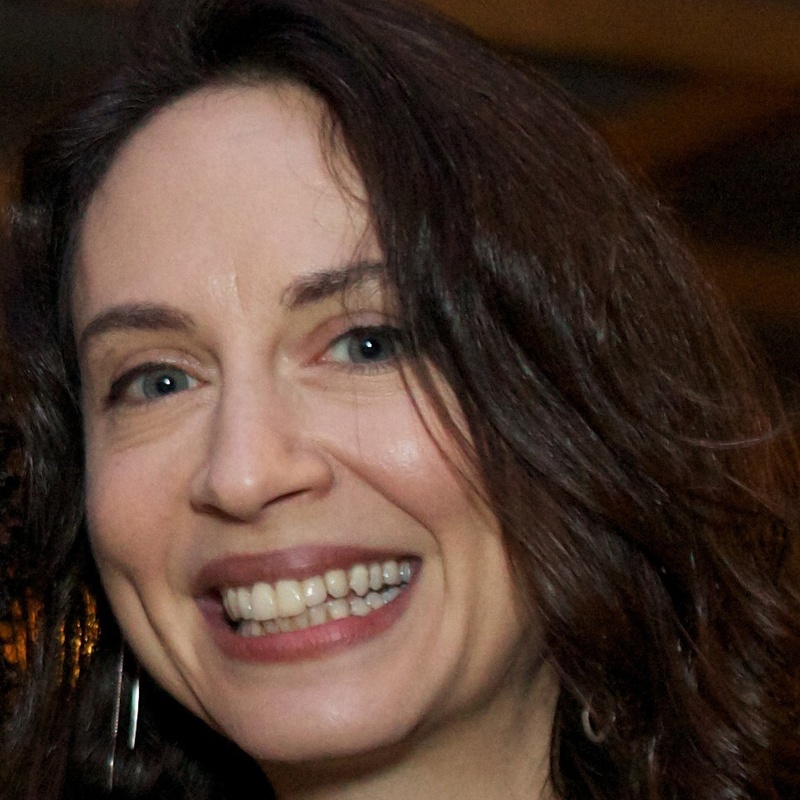 Kate was the senior fellow for educator engagement at the Regents Research Fund, where she oversaw the design and development of New York State’s groundbreaking curriculum, training and professional development resources related to higher educational standards on EngageNY.org. Previously, she was executive director with the national nonprofit New Leaders and trained aspiring school leaders. She also served as a principal at a turnaround high school for overaged, under-credited students in South Brooklyn, New York." "After graduating from Harvard University in 1963 and joining the Civil Rights movement through the Harlem Action Group in NYC 1964, Stoneman organized a summer pre-school for 120 children who had missed kindergarten. She then lived and worked in Harlem for the next 24 years. She was first a second grade public school teacher at PS 92, and then a Head Start teacher and director at the highly successful parent-controlled East Harlem Block Schools, where she was promoted by the parents to Executive Director in 1969. She began the first YouthBuild program in East Harlem in 1978, and served as its director for ten years. In 1984 she orchestrated its expansion city-wide, in 1988 took it national, and in 2000 began its international expansion, starting in South Africa. She has guided the expansion of this social innovation through many stages and to substantial scale, building YouthBuild USA as an outstanding national non-profit support center, working with the federal government to create a dynamic delivery system, and with the local programs to create a democratic affiliated network in which directors and young people have equal voice." Click here to read Stoneman's full bio.